If you’re new to biomass fuel, finding the most efficient biomass fuel in Nottinghamshire can be a tricky process. You want to find something that’s going to protect the environment whilst saving you money and generating energy – our biomass fuel can give you all this and more! Here at P.H. 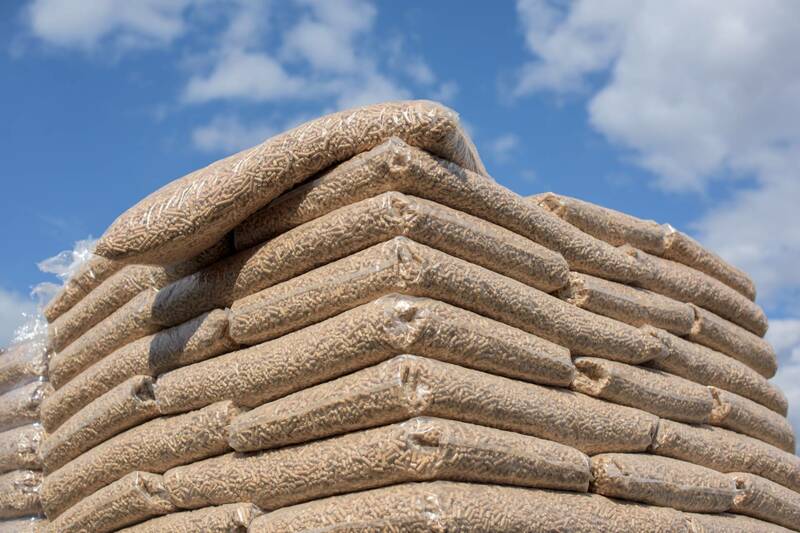 Winterton & Sons, we have years of experience in the biomass fuel industry and our supply is rapidly growing day by day. Feel at ease knowing that you’re getting a quality product using first class organic materials – allowing you to get the best results. Are you wondering what biomass fuel is? Put simply, it’s a renewable organic product that can be used to generate heat and power in a natural way. This kind of process is great for maintaining the health of our environment as it helps to keep the air clear from harmful emissions – this in turn will mean that your carbon footprint will be reduced! We love being a part of the animal industry, and animal waste or wood residue from the joinery industry is the perfect component to use for our biomass fuel! We only use grade A wood that which is pure and clean so that you can rest assured that you remain safe from dangerous contaminants or emissions – our dedication to quality control makes our biomass fuel in Nottinghamshire ideal for the agricultural sector, domestic and commercial. Want to Know More About Our Biomass Fuel in Nottinghamshire? There is simply no better way to become more efficient than with our supply of biomass fuel in Nottinghamshire – we guarantee you will love the benefits! If you would like to speak to our team to find out more about how we source our biomass fuel or how we can help you, please don’t hesitate to contact us. If you’re based outside of Nottinghamshire, then do not worry – we can also supply to Cheshire, Staffordshire, and surrounding areas.